Short on time? 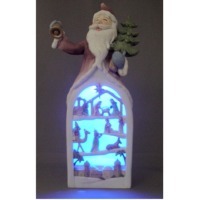 Let solar-led-street-light sellers contact you. Solar LED street light including pole. 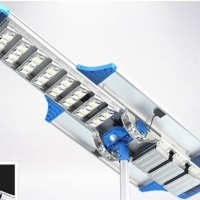 Integrative High-Power LED Street Lamp Cap is The companys patent and the patent No. is ZL200820111306.4. It possesses following characteristics. 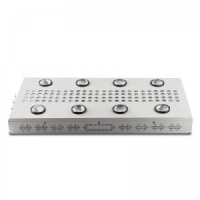 1.favourable heat elimination and long service life: 1W LED bead is adopted as light source, welded on 2mm thick aluminum base then the base is installed on heat emitter and this emitter is integrative with lamp housing. Thus heat is eliminated directly and assures the work life. 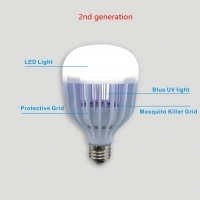 2.customize different power capability, luminance and light angle 3.safe, energy-saving and environment-friendly: The lamp cap decreases wind resistance and lampposts burden because its light and thin, besides the cap avoids traditional lamps smash problem because it is resistant to shock, anti-seismic well and have no filament or glass shell. 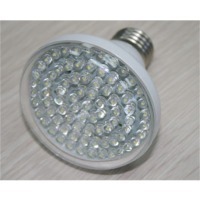 To reach the same illumination, LED lamp saves 60% energy compared with sodium one. The cap excludes pollutive elements: plumbum, mercury. 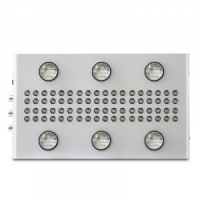 4.technical data: Power Factor: 0.9-1 Luminous Efficiency: >100lm/w Light Attenuation: 85 Illumination Angle: 140 degree (can be customized different angles) Work Life: >50000 hours Material for Light Body and Shade: Aluminum Alloy & resin Protection Grade: IP65 . 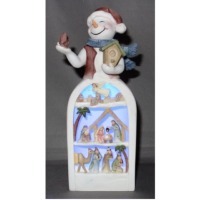 Size: 95.5cm*32cm*10cm Weight: 14.2kg individually packed in carton.